The UN delivered a humanitarian aid of more than 100 tons to the occupied territories in Donbas region. 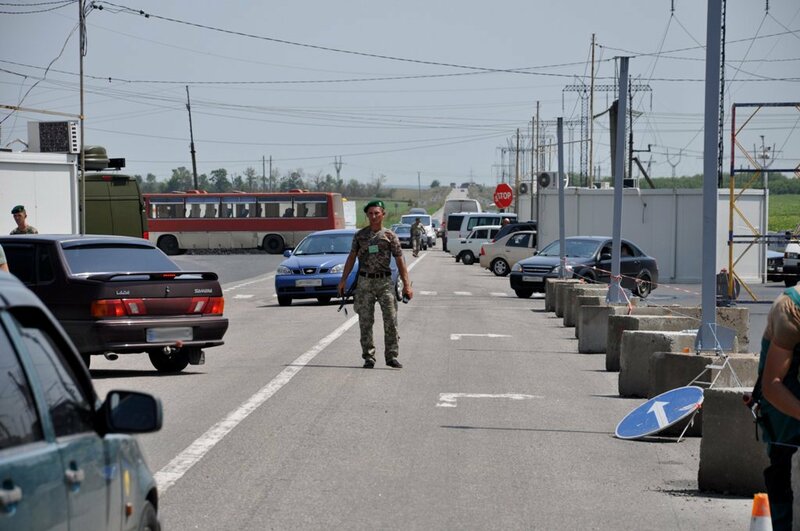 The press office of the State Border Guard Service of Ukraine reported. According to the information of the agency, the freight is being delivered to the occupied territories through Novotroitske EECP, which is in Volnovankha District. 'Nine trucks with the humanitarian freight from the UN are headed in the direction of the temporarily occupied territories through Novotroitske EECP. The trucks have been delivering over 100 tons of cargo, among which is the winter and family hygiene kits,' the border officers claimed. Novotroitske entry-exit checkpoint in Donbas region is closed because of the wildfires. The dried grass continued burning and ammunition was detonating, under the order of the Joint Forces Commander, the “Red” regime was prolonged. At 6:00 a.m., the checkpoint Novotroitske in Donbas resumed its operation.